 We’ve developed an audiosystem composed of an independent player (lalebyPlayer), an App (lalebyApp) responsible for its settings, and a secure cloud (lalebyCloud) that connects the two. The high quality player is easy to use, even for very small children. 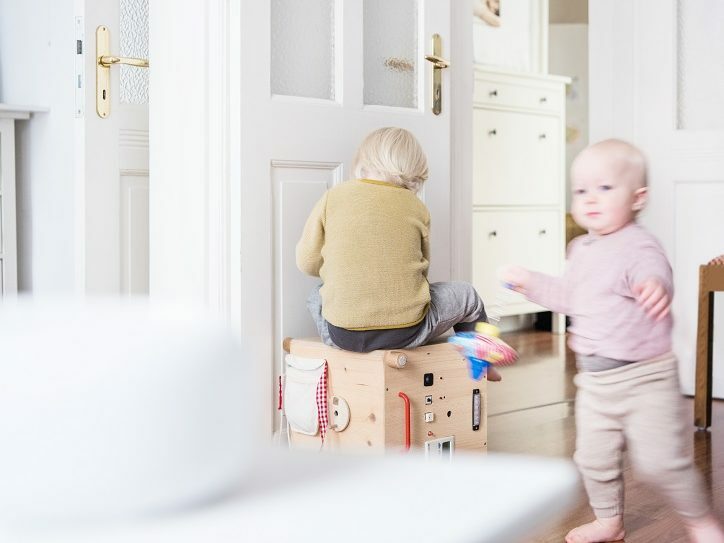 The size is perfect for kids to carry around with them, and the device is adaptable to changing needs as kids grow. The App allows parents to configure the player and manage the content that children have access to, all with just a few clicks. Then the device can function independently until it’s time for mom or dad to make another change. The secure cloud saves all of the settings made in the App and synchronizes them with the player.